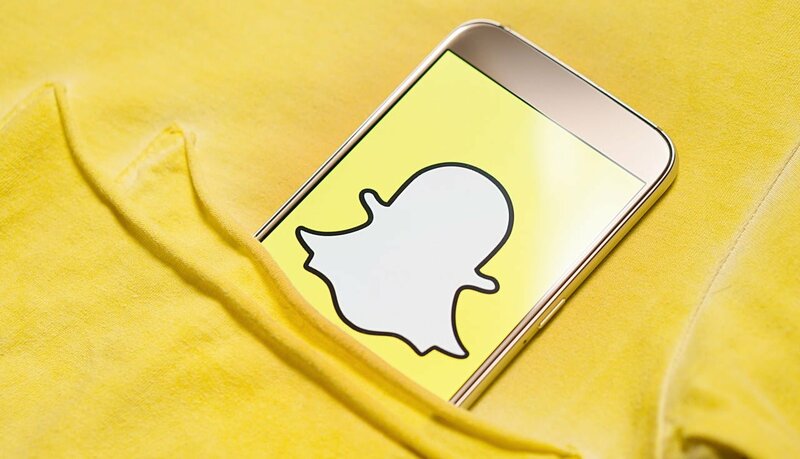 It’s no secret Snapchat is trying very hard to stay at the top of the most-used mobile apps, so it keeps introducing new features which could keep its users entertained. Snapchat’s new feature, however, kind of resembles Foursquare as it lets you check into places while visually showing what you’re up to at the moment. Snapchat’s new feature is called Status in Snap Maps, and it works by allowing users to check into a certain location using Location data, while sharing your current activities with your friends. Since Bitmoji is the base of the emoji system on Snapchat, users can use it to share what you’re doing. That said, users are offered bitmojis that could represent playing basketball, working at work or even eating, and your friends will be able to see that. The new feature was spotted by Jane Manchun Wong, a popular social media tipster, and reported by TechCrunch. According to the report on TechCrunch, Snapchat said that the Status feature is currently in the testing phase to select users in Australia. However, if the feature proves itself useful, it’s just a matter of time before it’ll be available to both iOS and Android users. If you fall into the group of people who can test the app, you can easily access the feature by opening Snap Maps and tapping the Status button which is located at the bottom left corner. Using this option, you’ll be presented with surrounding places where you can check-in. Alternatively, you can type in your current location. The app will then smartly offer you a selection of Bitmoji which could represent your current activity, which then corresponds to your current location. That said, if you’re located near a park, your Bitmoji character could be shown playing frisbee or basketball. On the other hand, if you sit in a café the app would offer you a character drinking coffee or working on a laptop. The status doesn’t last forever, however. Instead, it will last until you leave the location you’re at. Additionally, you can just delete your activity. The location you visited will be added to a private list called Passport, so that when you visit that location again, you can simply set it back to that one. Also, you can delete locations from the lists. The new Snapchat feature allows you to share your location with friends, some friends or no one, which means activating the Ghost Mode.